It used to be a luxury yacht, but decades spent in a port in Montenegro have left their mark. The “Jadranka” yacht was built for then Yugoslav President Josip Broz Tito at the “Kraljevica” shipyard near Rijeka in Croatia in 1977. It is 34 metres long, eight meters wide, with a draught of 1.5 metres. It could accommodate 40 guests and 14 crew members. 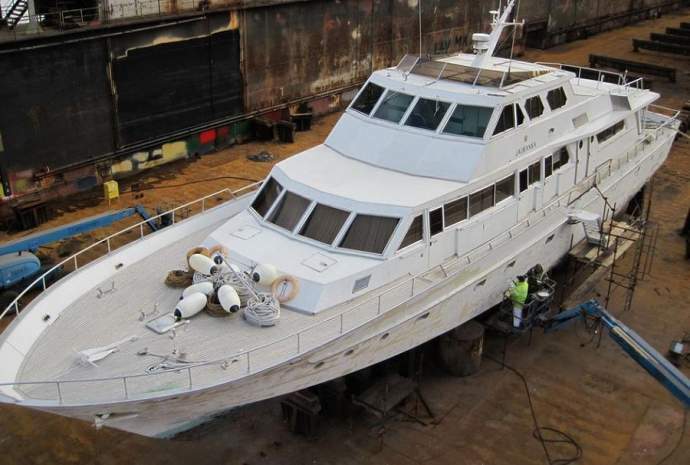 Today, the “Kraljevica” shipyard has been closed for nearly six years after nearly 300 years of history, while the “Jadranka” yacht is being sold for 80,000 euro. If there are no buyers, it will be cut up and scrapped, reports Express.hr on October 3, 2018. The local media reports that the government of Montenegro has accepted the findings of a court expert who has concluded that the ship, which was once propelled by two large diesel engines at speeds up to 25 knots, was no longer seaworthy. In order for the former Tito’s yacht to be able to sail again, it would be necessary to invest so much money that it would not be profitable, according to the Montenegrin state authorities. 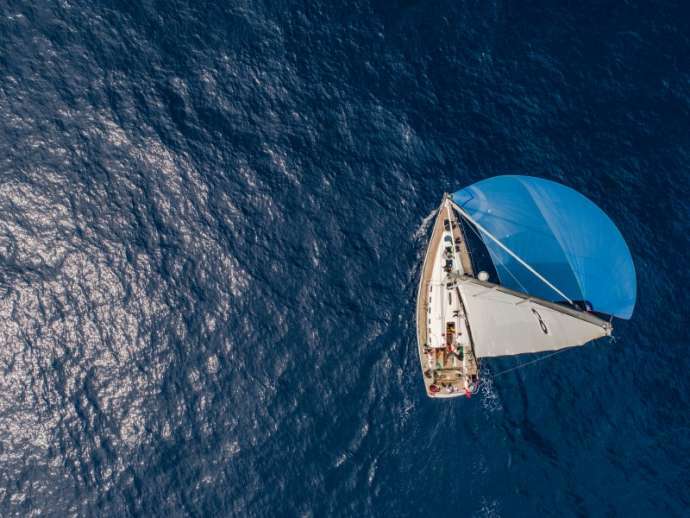 Therefore, the former Yugoslav republic has decided to give the yacht one last chance for someone to buy it. With the collapse of Yugoslavia, “Jadranka” remained at the Bar harbour, where it was occasionally used by the Montenegrin state leadership for a while. But, the time has taken its toll. Last November, it was pulled out of the sea in a high-risk manoeuvre and moved to a dry lock. The ship weighs 150 tons, as since the wooden shell has started to deteriorate, the authorities were afraid that it could start taking in water. Since the collapse of Yugoslavia, it has suffered at least one maritime accident. The investments in the yacht were practically non-existent, and there was a danger that it might fall apart when it was taken out of the sea. The operation was successful after all, but there is nothing that can be done with the once luxury ship to make it profitable again. At the end of the public tender, we shall know whether the ship will be destroyed or renovated 41 years after it left its shipyard in Croatia. Translated from Express.hr (reported by Sergej Županić).